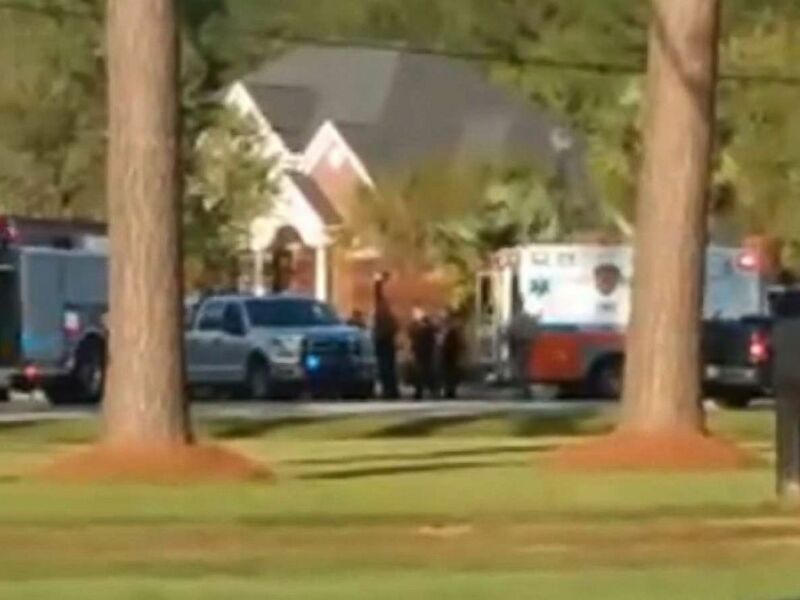 A suspect has been detained after seven police officers were shot in a residential neighborhood in South Carolina, according local authorities. One officer died in the shooting, the Florence County coroner confirmed to ABC News. That officer was identified as Florence Police Department veteran Terrence Carraway, 52, of Darlington. He was pronounced dead at a local hospital. Three deputies from the Florence County Sheriff’s Office and four officers from the Florence Police Department were shot, authorities said. Police are seen outside a residence where a reported shooting took place in Florence County, S.C., Oct. 3, 2018. 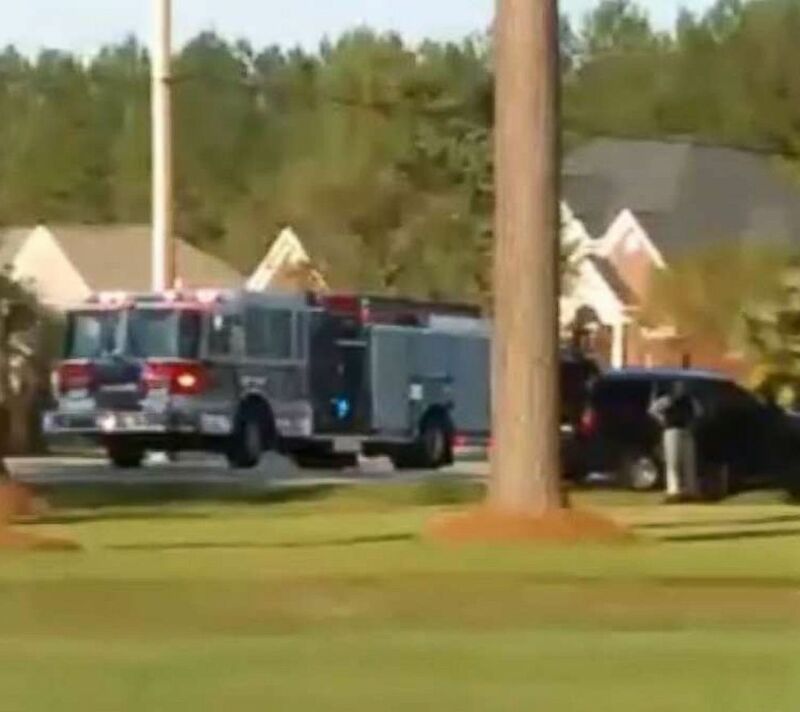 The shooting occurred in the Vintage Place, a residential neighborhood in Florence, about 80 miles east of Columbia, according to the Florence County Emergency Management. Some injuries are “serious,” a spokesperson for the city of Florence told ABC News. Florence Police Chief Allen Heidler described the officer who died as the “bravest officer” he’s ever known. “Today we lost a good friend of mine — an officer that I’ve known for 30 years,” Heidler said during a news conference Wednesday evening. Police are seen outside a residence where a reported shooting took place in Florence, S.C., Oct. 3, 2018. The active situation is over, but city officials asked that residents to stay away from the area. At least 100 law enforcement officers responded to the scene, ABC Florence affiliate WPDE reported. Witnesses told the local station they could hear gunshots from inside their homes. ABC News’ Darren Reynolds contributed to this report.